January 31, 2012  Two decades ago, the city of Bristol, England, produced many of the most important names in the genre known (unwillingly) as trip-hop. 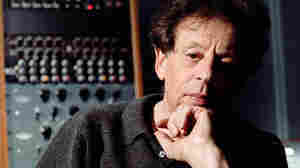 January 31, 2012  Hear some of the world premiere recording of Philip Glass' Ninth Symphony. January 30, 2012  Like other controversial musicians in the past year, the singer-songwriter hit an already partially exposed common nerve and set off a mass discussion about issues that go far beyond her product. January 30, 2012  No musician with classical ties has had Glass' reach or success. 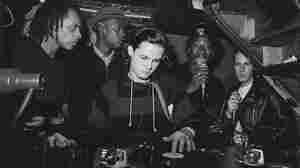 January 27, 2012  On L.A.'s club scene, Harlem's young musicial residents and the latest BAM discussions. 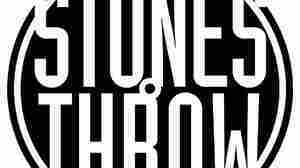 January 27, 2012  For a monthly fee, you can get an MP3 of every single new recording put out by the Stones Throw label. 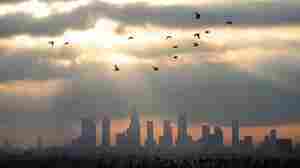 January 27, 2012  A conductor's (literally) bruising battle, a dead fish and much more in all the news that's fit to link. 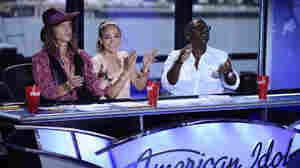 January 27, 2012  A modest proposal for reinvigorating the struggling, but still-relevant, singing competition. January 26, 2012  Commentator Joe Reid says part of the reason the Best Original Song category at the Oscars has gotten so puny is that what's really interesting in movie music has nothing to do with the pop hits that once defined the race. 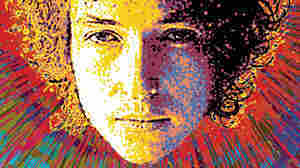 January 25, 2012  A new compilation of 75 covers, made for Amnesty International, highlights the hidden value in Dylan's less-than-iconic songs. 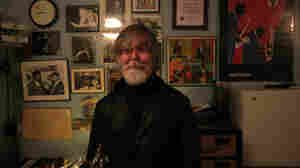 January 20, 2012  On the trumpeter Tom Harrell, plus Jazz Heaven and Are You Listening? (the websites). January 20, 2012  In the wake of the site's shutdown, many questions about its legal and illicit uses remain. 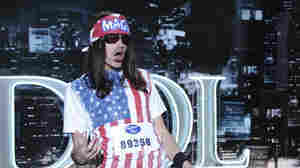 January 20, 2012  The star-making singing contest still shows us what pop means to a huge number of Americans. 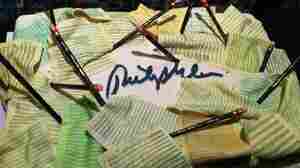 January 20, 2012  The "Matriarch of the Blues" had grit in her voice that could melt like sugar or rub like salt in a wound. The great vocalist, whose turbulent life broke through in her affecting delivery, has died at age 73.